The Advocate Newspapers have been publishing for over 28 years in Greater Boston and the north shore in Everett, Malden, Revere & Saugus. 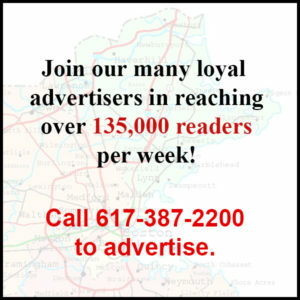 The Advocate is published free every week and distributed with a combined 30,000 circulation in Everett, Revere, Malden, and Saugus. The Advocate is proud to provide its loyal readers with local news, sports, and local happenings as well as well-balanced social and political commentary. The Advocate Newspapers is grateful to its loyal advertisers who support the newspapers 52 weeks a year which has allowed for the mutual and continued growth for both the advertisers and newspapers alike for approximately three decades. 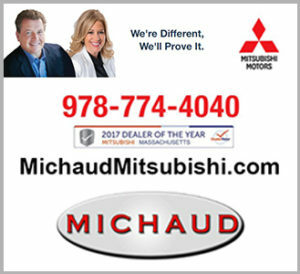 For advertising information or general questions, call 617-387-2200 or email us here.